Hi everybody, dear readers and subbies, As promised here is part 2 of the Ginormous Primark Haul. I am expecting to do two more parts. Because I have some basic tops, cardigans and pants to share. But enough blabbering, let’s continue with some clothing sharing. 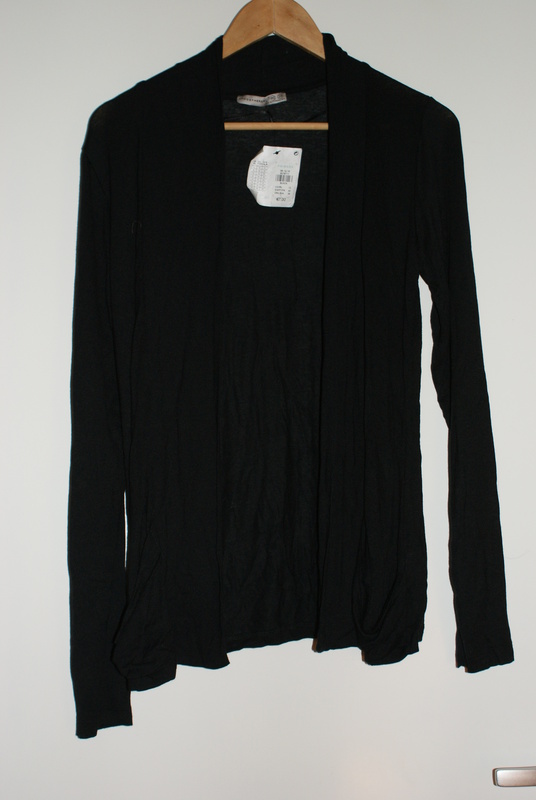 Draped Black Vest –These types of vest are ideal when you are a little cold and you need your arms covered. Also they can dress your outfit up. The only thing is that these vests, crease easily and I have always issues with ironing these types of vests. Boho Vest – Don’t you all love this vest! 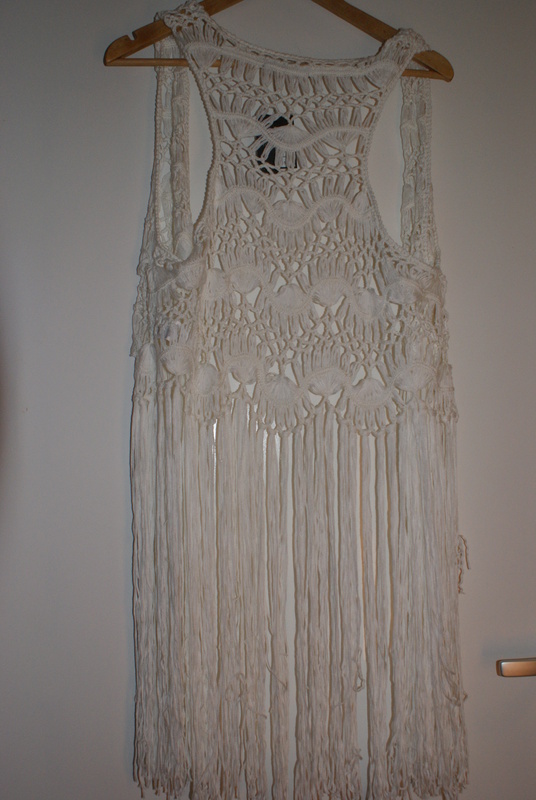 The tassels the back of this vest are just gorgeous. You can make really fun casual outfits with this vest. Wear it over a dress ,a t-shirt or a tank top. This piece is so versatile which is just great. 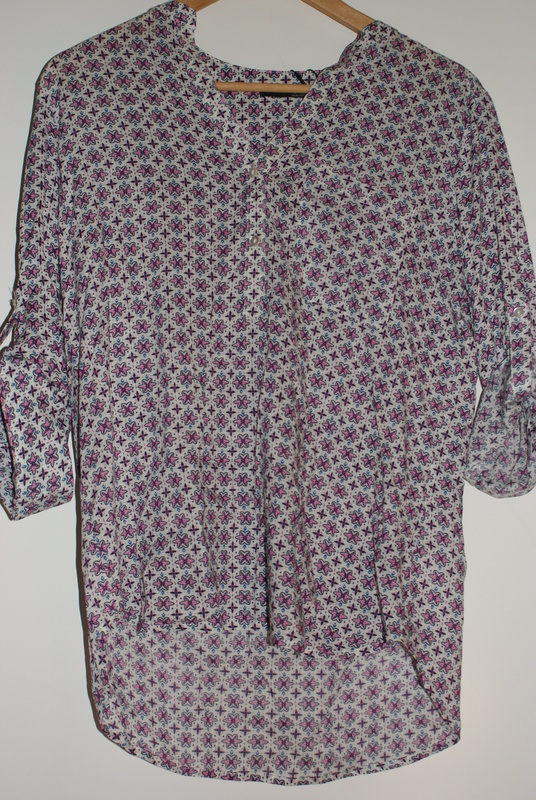 Patterned blouse – To get out of the habit of wearing just blank and white, I opted for a blouse with a pattern. Very summery, Spanish/ Moroccan themed. This blouse feels very light and is very cooling on the skin during a summery day. 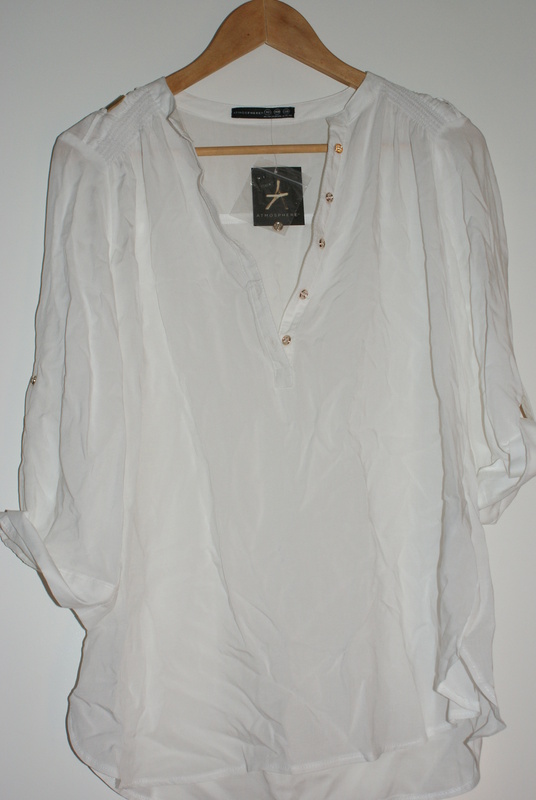 White blouse with gold detailing- Going back to a simple white blouse with gold detailing. Sorry that the blouse is a little creased but I forgot to iron it. But ones ironed, this will look great above a pare of jeans. 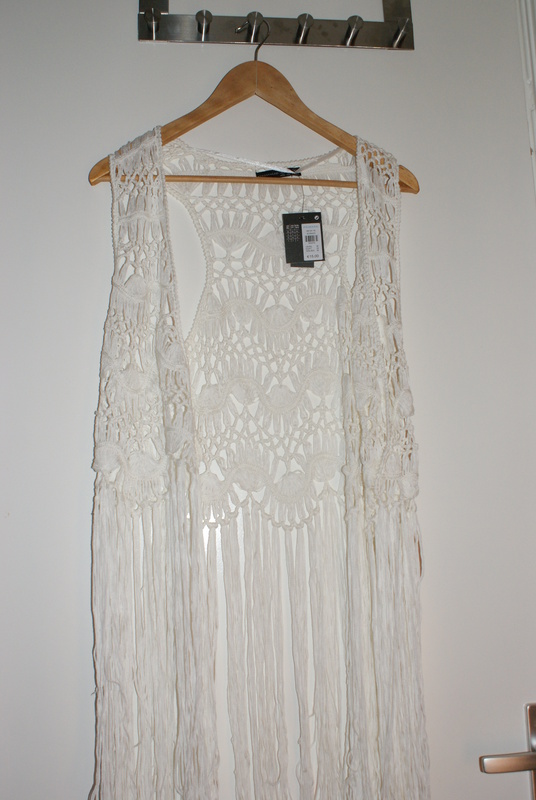 If you have not read, Part 1 of my Ginormous Primark Haul click here. As always thank you for reading this post and if you liked it please like, leave a comment or follow me via Thumbelinaslifestyle.com or Bloglovin. Have a good day, and remember you are halfway through the week. Crazy how time flies! Hope to see you soon in my next post.